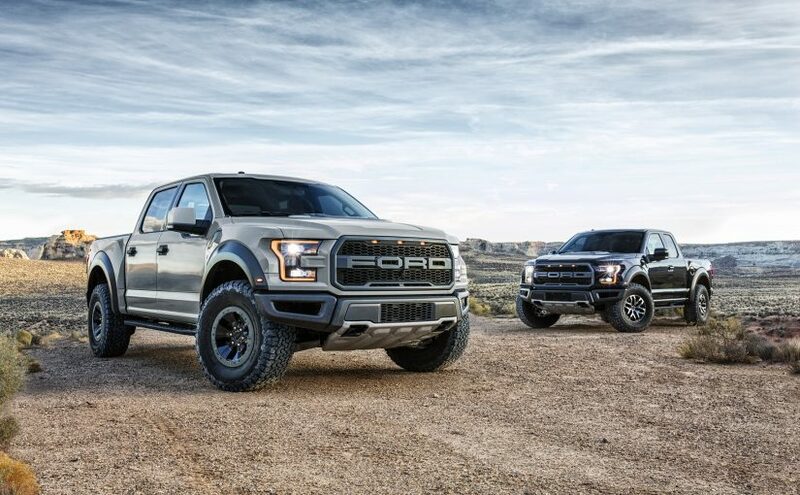 Check out the new Ford F-150 Raptor, a special trim that’s headed around the world thanks to its recent popularity. This model has unparalleled off-road capabilities, offering a thrilling ride and athletic styling. The Raptor was also part of the first-ever official export program, sending the F-150 to places such as China. According to Ford, the F-150 Raptor is made for off-road trails, with a special exterior design and added performance. This model comes with up to 450 horsepower and 510 lb-ft of torque. There are also added features like Terrain Management, a widebody design, hood vent, and BF Goodrich All-Terrain tires, among other things. What else is so special about the Ford F-150 Raptor? This special model also comes with Ford’s signature military-grade alloy to help reduce weight and save on gas. Plus, with TORQUE-ON-DEMAND and 3.0-inch FOX Racing Shox, you can tackle virtually any terrain. It’s easy to see why Ford has been able to ship this pickup across the globe.